This morning the Skerries Coast Guard team took part in a training exercise with the Dublin based Coast Guard helicopter, Rescue 116. Shortly before 10am, the Skerries Coast Guard team prepared and secured the landing site at the Red Island headland, Skerries. 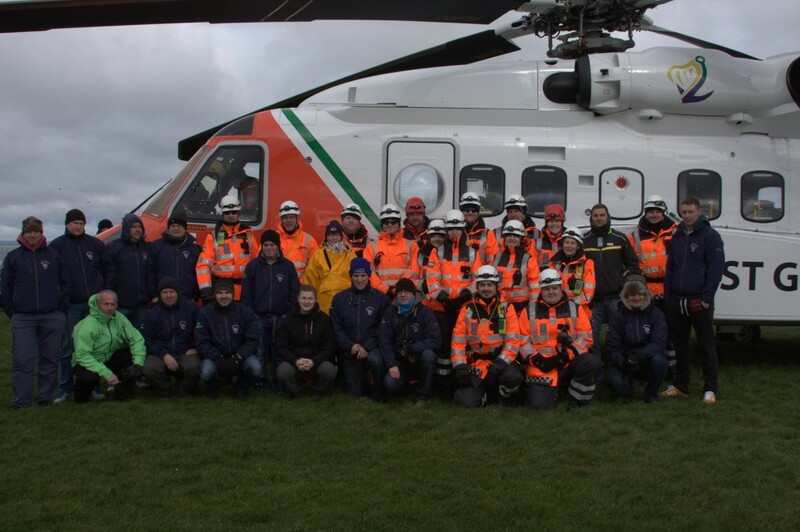 The Skerries team were joined for this exercise by the crew of their neighbouring station of Clogherhead Coast Guard. The Coast Guard helicopter was landing at Red Island to provide a training briefing to the crew of the local Skerries RNLI. The landing also provided an opportunity to the local public to see the impressive helicopter up close and find out more about the vital service the crew provides. Once again, the Coast Guard would like to thank the public at the landing site who readily followed the safety advice from the Coast Guard personnel securing the site during the helicopter’s landing and take off. A selection of photos from this exercise are available on our online gallery. 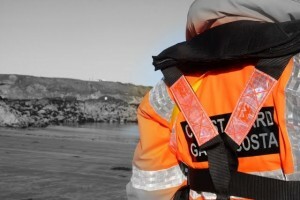 Skerries Coast Guard – a voluntary local rescue Unit of the Irish Coast Guard. 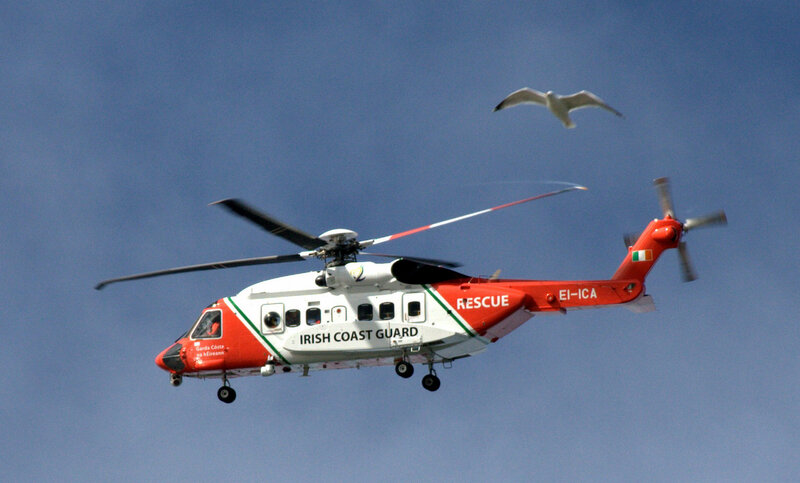 This entry was posted in Training and tagged helicopter, Irish Coast Guard, Red Island, Rescue 116, Skerries, skerries coast guard by Skerries Coast Guard. Bookmark the permalink.